When people hear the words electric cars, they normally think about futuristic looking cars like the cars they see in movies. However, you need to consider the fact that the concept of electric cars is almost as old as the concept of car itself. 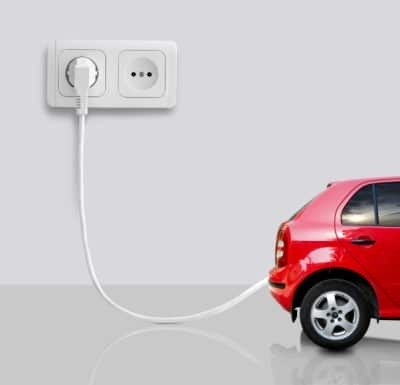 Ever since the invention of the first car, people have been experimenting on the different ways on how to power the car and the electricity powered car was one of those experiments. Back then, the batteries were rather primitive or crude and it really didn’t last long. Also, recharging the batteries was expensive and it took a very long time. These are the reasons why electric cars back then didn’t really catch up with people and the car powered by the internal combustion engine was more convenient, efficient and a lot cheaper. Today however, electric cars are far more advanced than what was available in the past. Thanks to the advancement of battery cell technology, electric cars today are now able to go faster, further, and last longer. And, the batteries can be charged at a very short period of time. In addition to that, electric cars today are a lot cheaper to power than gasoline powered car. This is the first reason why electric cars today are fast gaining popularity among a lot of people. You have to consider the fact that the country or the whole world is going through a financial crisis. 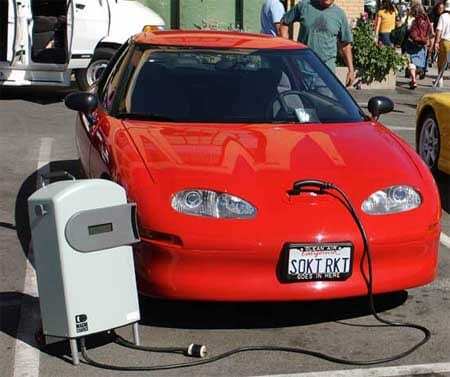 With gasoline prices constantly fluctuating and because people want to save as much money as they can, a lot of people are now getting rid of their gasoline powered car and they are exchanging it for electric cars. Another reason why people are now buying electric cars is to enjoy the tax breaks and other benefits that the federal and state government offers. 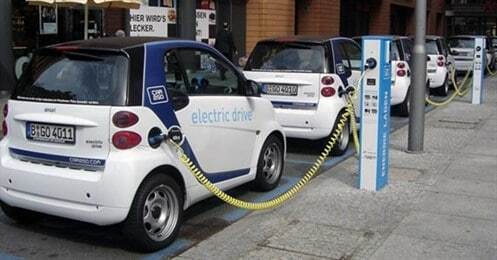 In order to lessen the dependence of the country on foreign petroleum products, the federal government is encouraging people to buy electric cars by offering huge tax breaks on people who owns and uses electric cars. In some states, they also offer benefits to people who drive electric cars, such as exemptions from carpool lane requirements and free parking on parking meters and pay parking lots. If you think about it, you will be able to save a lot of money on taxes and also get a lot of convenience as you will be able to use the carpool lane anytime. You also have to admit the fact that a lot of people are concerned about the environment. And, because of global warming and climate change, more and more people are actively getting involved in contributing to stopping global warming and climate change. And, one of the best ways to do it is to go electric. Gasoline powered cars or cars that burn fuel through the internal combustion engine produces carbon dioxide, which go up to the atmosphere. This produces the greenhouse gas, which contribute to global warming and climate change. Because people are getting concerned about the environment, more and more people are now buying electric cars as this doesn’t emit anything harmful to the environment. These are the 3 reasons why people are now buying electric cars and why electric cars are getting more and more popular than ever before. Whether you want to save money or you want to give something back to the environment, the electric car can provide you with both.